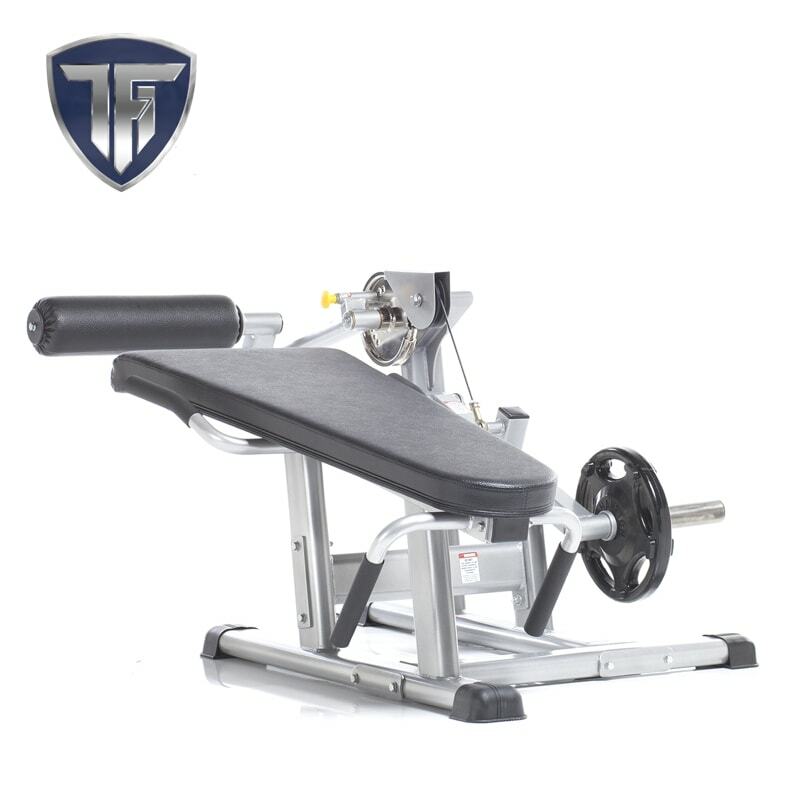 The TuffStuff Evolution Leg Extension / Prone Leg Curl Bench (CPL-400) is a dual purpose bench that allows both seated leg extensions and prone leg curl exercises. 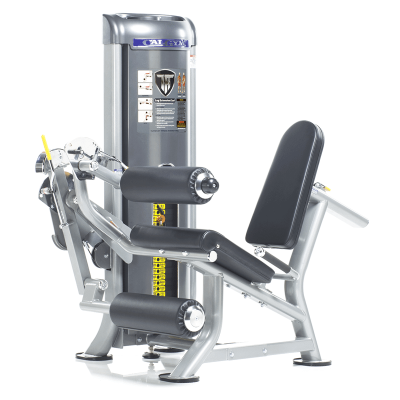 The compact design minimizes bench length and places the weight horn closer to user. 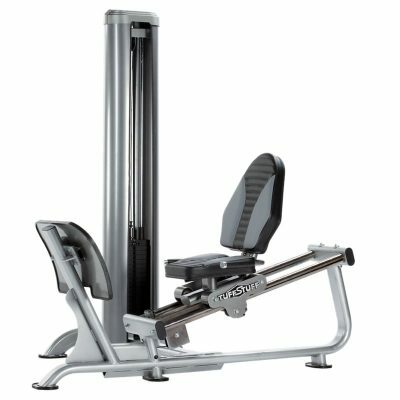 While an adjustable cam provides the proper strength curve and permits multiple start positions for both exercises. 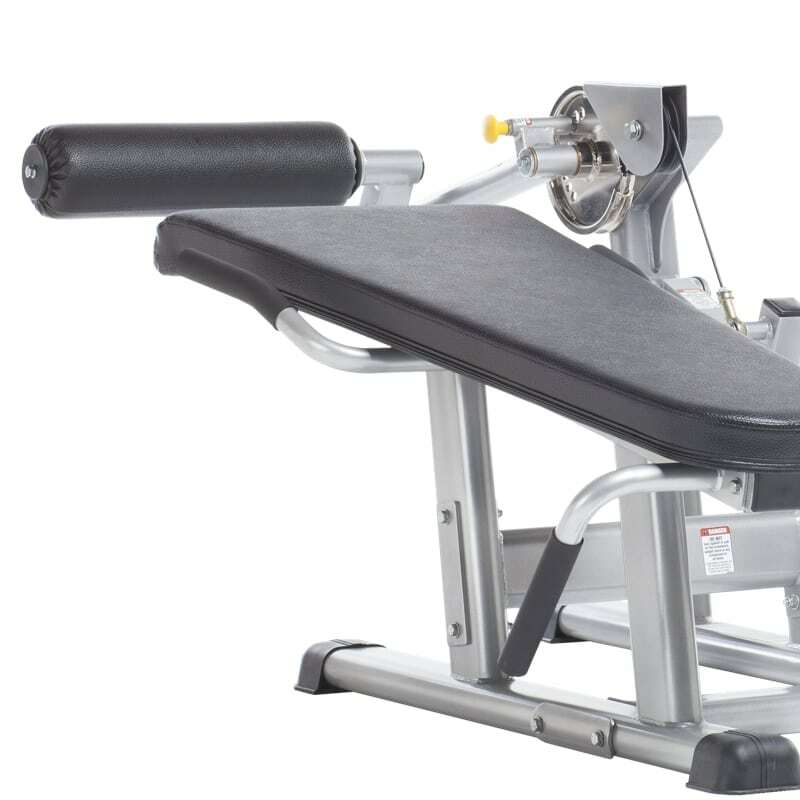 The Evolution Leg Extension / Prone Leg Curl Bench (CPL-400) allows users to isolate and strengthen their quadriceps with leg extensions, and their hamstrings with a prone leg curl exercises. 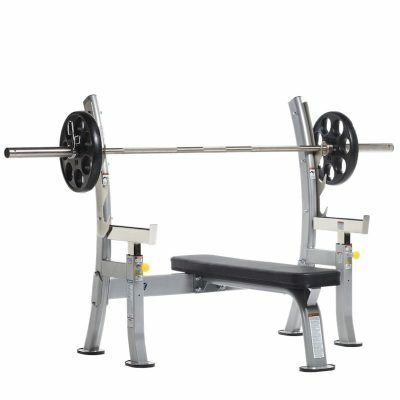 This dual purpose bench features a space-efficient design with an adjustable cam that allows users to select multiple start positions while maintaining a proper strength curve for both exercises. 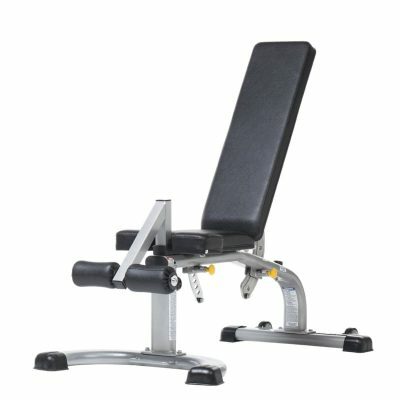 Dual purpose bench allows seated leg extension and prone leg curl exercises. 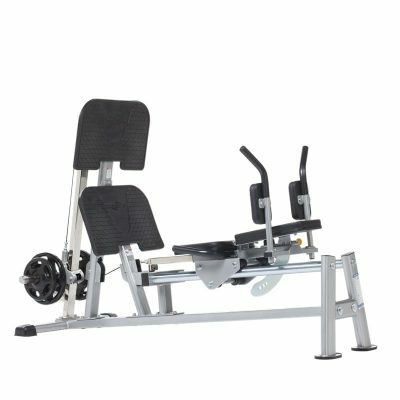 Compact design minimizes bench length and places weight horn closer to user. 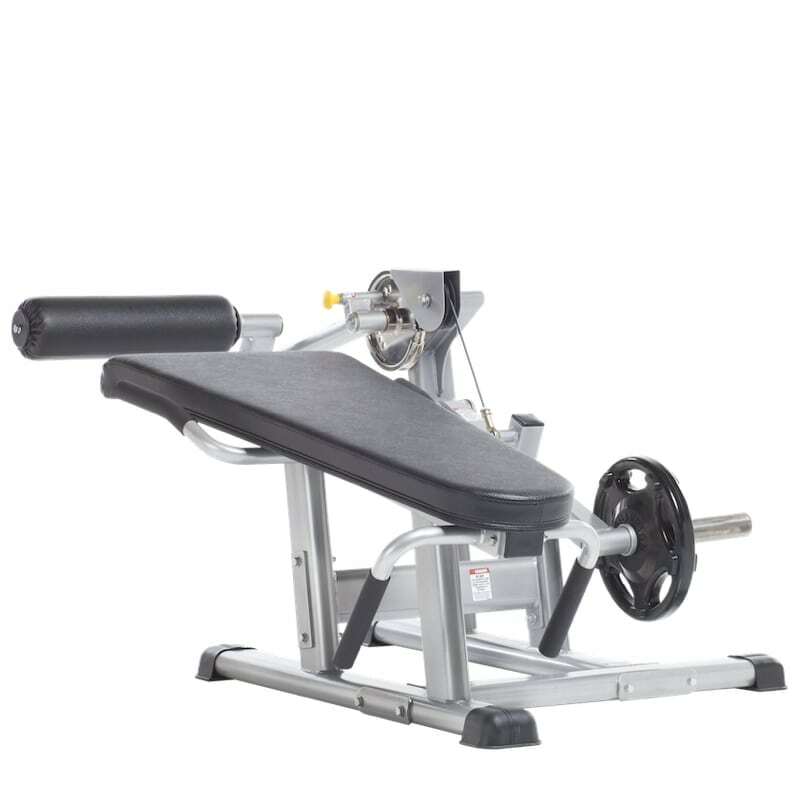 Adjustable cam provides proper strength curve and allows multiple start positions. 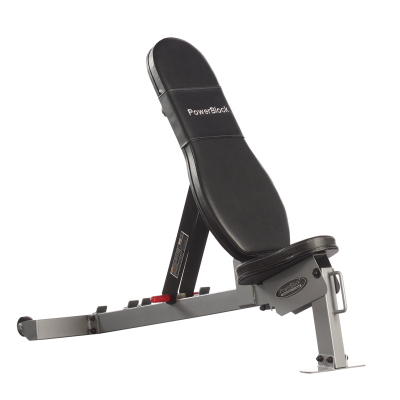 Adjustable foot roll to accommodates various leg lengths.